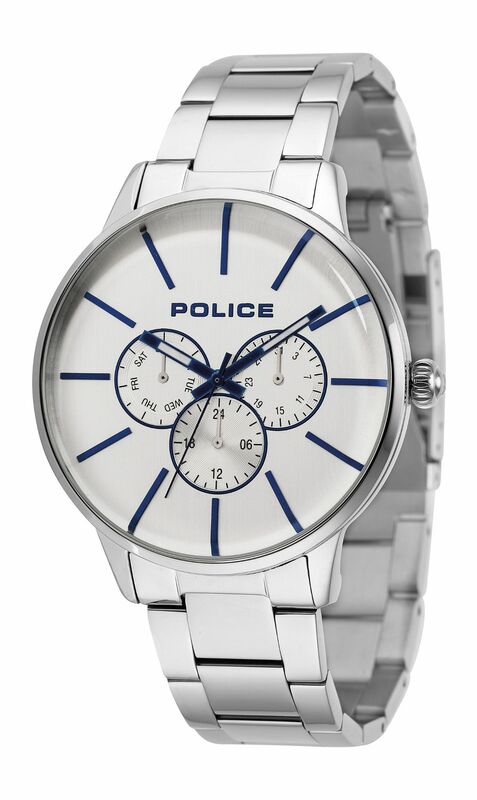 Police Men's Quartz Watch with Silver Dial and Silver Stainless Steel Strap. 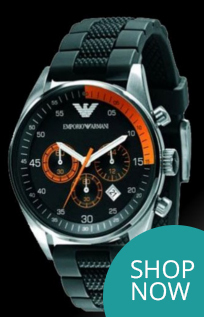 Packaging: Watch is supplied in a Police box, outer protective box and sleeve. Includes COA & instruction Manual.